The unlikely donor to this Silicon Valley nonprofit? China. Anibal of Guatemala, a Watsi patient, received surgery to treat potentially fatal eye cancer. One Silicon Valley startup is getting donations from an unlikely source: WeChat users. WeChat is a popular Chinese social networking app, a competitor to Facebook Messenger. But its users aren't just texting with friends. They're also using the platform to make micro-donations to organizations like Watsi. Watsi is a nonprofit that uses crowdfunding to cover healthcare costs for people in need. It features 10 to 20 people at a time, like a 50-year-old farmer in Nepal who needs $270 for treatment for lung disease, and an 80-year-old grandmother in Cambodia who, for $250, will be able to get cataract surgery. Watsi's website requires donations to be a minimum $5, but donations through WeChat can be even tinier: According to Watsi cofounder Chase Adam, the average donation through WeChat is $1.41. Adam, 29, said the WeChat donations are evidence of a larger trend: There's a growing middle class in China that's increasingly "interested in global philanthropy," he said. They're giving what they can and it's adding up: Watsi has accumulated $200,000 in donations from WeChat donors in the past 18 months. Overall, Watsi has raised $5 million for patients in its three years. To identify those in need of medical treatment, Watsi pairs up with more than a dozen organizations like Hope for West Africa in Nigeria and Project Muso in Mali. 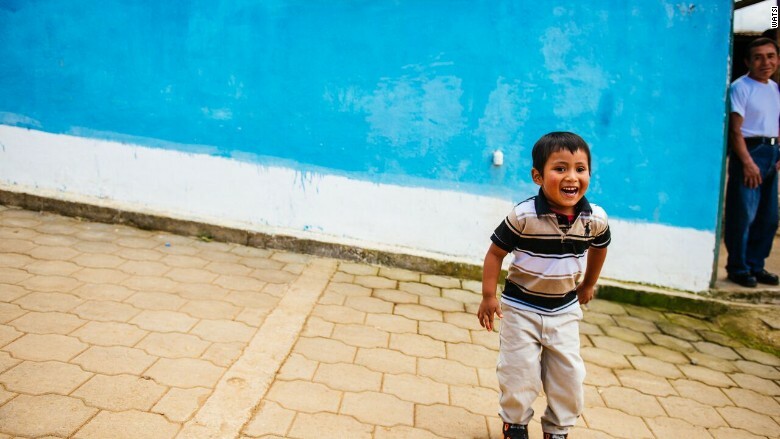 To date, Watsi has helped 5,778 people in 21 countries get medical treatment. 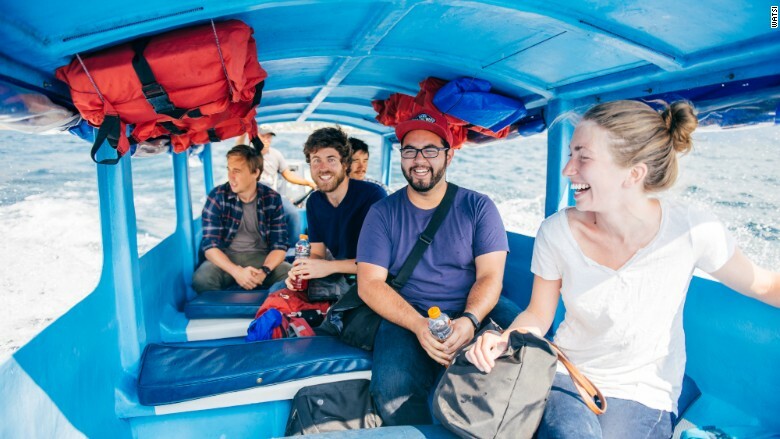 The Watsi team in Guatemala. Watsi is one of the few U.S. nonprofits on WeChat's platform (the majority of the more than 2,100 nonprofits are Chinese). WeChat, which has 600 million monthly unique users, was founded by Tencent (TCEHY), one of China's largest Internet providers. Tencent also happens to be an early investor in Watsi, which recently raised $3.5 million. "I wish there were more organizations like Watsi for us to back in the U.S.," said David Wallerstein, senior executive vice president at Tencent. Watsi was the first nonprofit to participate in Silicon Valley accelerator Y Combinator. It borrows a financing model from for-profit startups, which raise money for their operations from investors. Donations, crowdsourced from the public, always go directly to those in need. Moreover, Watsi's mission is complete transparency. Watsi keeps a public Google document, which has 24 spreadsheets that break down everything from how it spends money to who it is partnering with. "There aren't that many nonprofits using tech to make the world better," said Adam. "We are running an experiment to be the most transparent nonprofit in the world." Tencent isn't the only big tech company looking to use its social networking powers for charitable giving. This month, Facebook (FB) announced a new feature that lets charities solicit donations for specific campaigns. "If every Internet company out there is competing with whoever is the most philanthropic, we're going to be living in such a better planet," said Wallerstein.